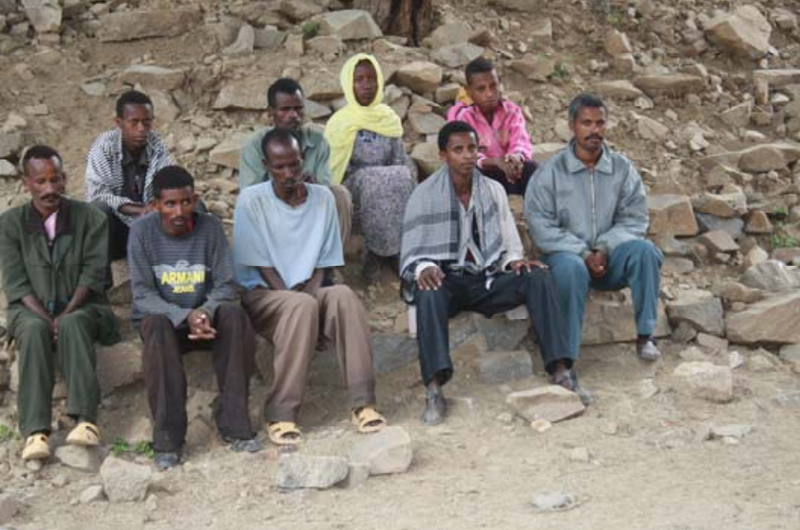 August 11, 2013 — More than 5,500 Ethiopian refugees have poured across the border into neighboring Eritrea in the month of July, among them families with small children, Ethiopian opposition sources in Asmara have disclosed by phone. Around 180 Ethiopian refugees have been entering Eritrea each day; with most being under the age of 30. 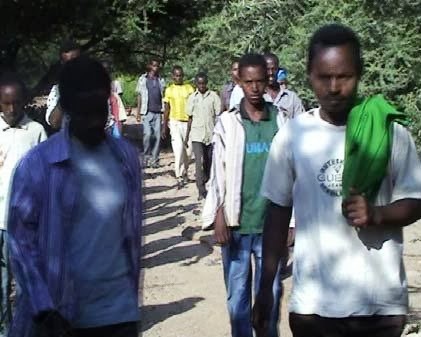 Sources in Asmara have said many of the refugees are coming from Western and Southern Tigray, as well as Gonder. "We fled a regime that oppresses its people," said Girmay Habte, a 23-year-old engineering student from Mekelle. "All I have is the clothes on my back and my health. I have no future in Ethiopia; it's a giant prison for me." On average, around 350,000 people flee the country each year, making Ethiopia the biggest producer of refugees on the continent. Despite the large number of people fleeing, little international attention has been shed on the plight of Ethiopian refugees.